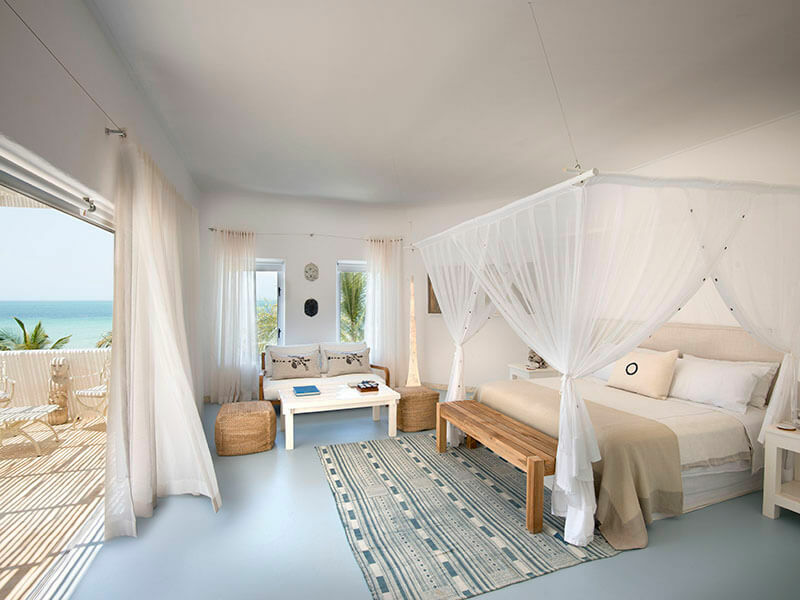 Free nights to Villa Santorini Mozambique holiday deal! Relax while you sip cocktails on the sunset sala, and enjoy romantic dinners on the patio. On-site Spa treatments are a highly sought after pamper choice.